Beautiful, professional sounding name based on pure, fresh, natural, organic, green, holistic, whole concepts. The word: 'Pura' meaning: (Pure in Latin) combined with 'Ville,' has a high-end feel, embodying a place or headquarters where pure/holistic products and services are highlighted. 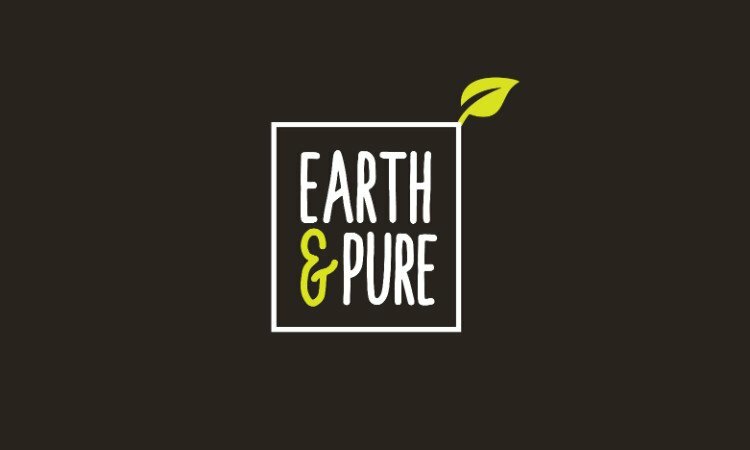 Ideal for natural skincare, makeup, food, supplements, restaurants, health, wellness, cannabis, cleaning supplies and services, kids products, pets, etc. a Beauty or Cosmetics business, a Vitamin or Supplement brand, a Food and Beverage business and more! Other Names Based On "Ville"